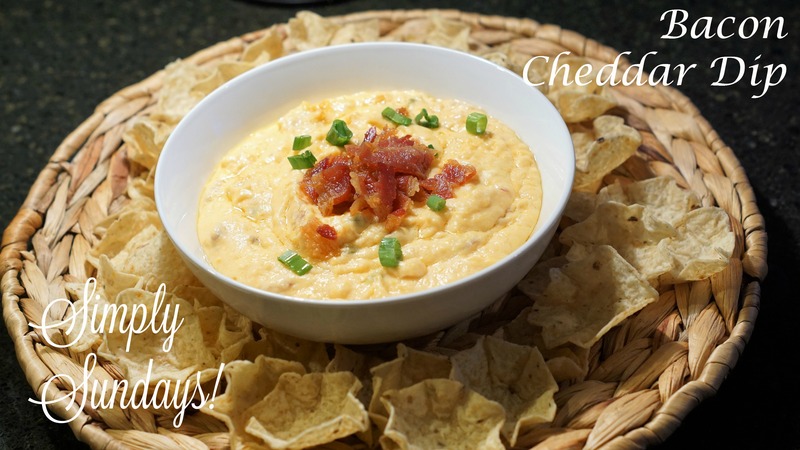 Bacon Cheddar Dip – Simply Sundays! Just beware… you never know how spicy this will make the dip! We did say bacon, right? So a whole pound it is. This is for a party, right?? Either way, it won’t be around for long! Glad to hear! Thanks for trying it out!